Quite often, students have to write a problem solution essay. This type of assignment should describe a certain problem and provide possible solutions to settle it. Students have to write this kind of paper while studying at high school or college. 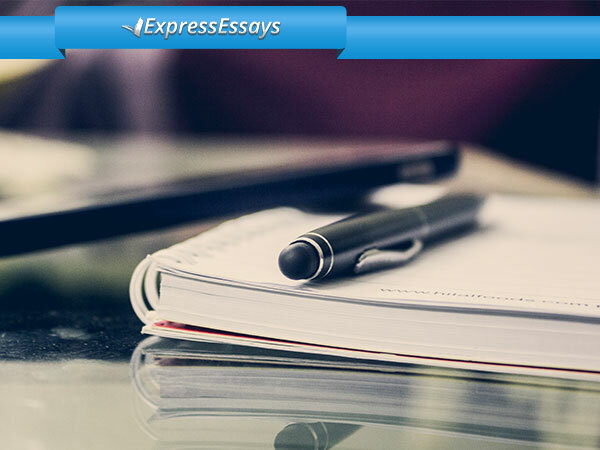 Before writing your problem and solution essay, you have to do thorough research in order to create a good paper. A superior quality problem solution essay should have an argument for a certain solution to your specified problem. Like most other types of academic papers, a problem and solution essay should have an introductory paragraph, a thesis statement, a main body, and a concluding paragraph. 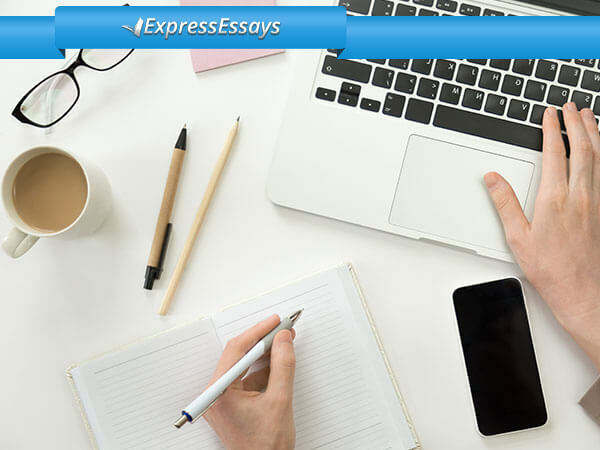 The first thing you should do while creating a problem solution essay is to identify a particular problem which will be discussed in your paper. You can brainstorm any possible topics or choose from the list provided by the professor. It is very important to choose the right topic for your paper. The most appropriate topics for problem solution essays are those that can be viewed from different perspectives and also those that are not too broad. Your topic should be the one that can easily present solution to the problem that is discussed. The introductory paragraph of a problem solution essay has to describe a particular problem and give appropriate background information on it. Remember that you should clearly define your problem as well as consequences of it remaining unsolved. All your main terms that should be defined in the paper have to be included in your introduction. You can also present some historical info that will help to understand your problem better. A thesis statement can vary depending on the problem that should be discussed. It can argue for the urgent necessity to resolve the problem or it can try to find a solution to the problem discussed. 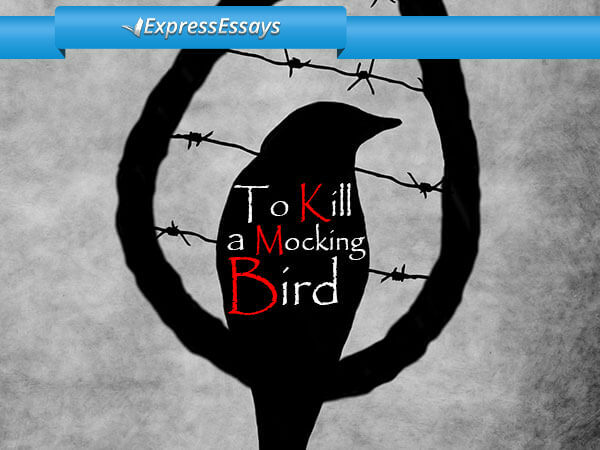 Most often, problem and solution essay argues for the only solution that can be achieved. Your thesis statement should be no more than one-two sentence long. It should be provided at the end of introduction and has to state the main aim and objective of the paper. 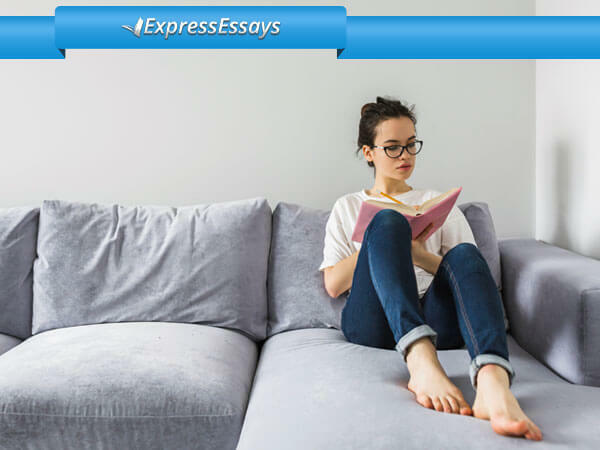 The main body of your problem solution essay has to fully and clearly describe all proposed solutions to your identified problem as well as discuss all the possible outcomes of solutions provided. In order to create a good problem and solution essay, you have to present all advantages and disadvantages of each of the solutions that are provided. In case some attempts were made to argue for a single solution to your certain problem, the main body of your essay must lead to a logical conclusion that your proposed solution is the best one available and the most appropriate one. If you are in such a situation, you must not only state your solution but also explain how your solution must be implemented. Your problem and solution essay should have a call to action. 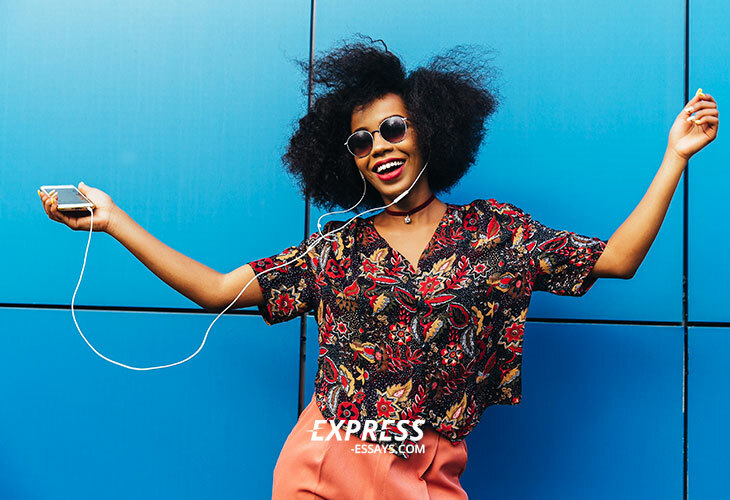 Your readers should have a feeling that they take part in your proposed solution or have to be involved in the process of solving your problem. You have to restate your thesis in your conclusion. You have to also present the future consequences of the problem being unsolved. You have to make your reader interested in solving the problem. A well-written problem solution essay gives the best way to solve the stated problem. Follow the above mentioned tips and you will complete a top quality problem solution essay that will bring you a good grade and professor’s respect.